Your pets need good dental care, just like you do. Regular professional cleaning under general anesthesia is the best way to ensure their dental health. Broadway Animal Hospital provides complete cleaning, including a thorough oral examination under anesthesia, and polishing of your pet’s teeth. Fluoride and a plaque-preventative sealant may also be applied. 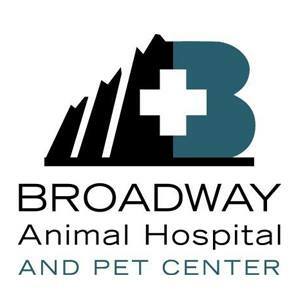 Your pet is in good hands at Broadway Animal Hospital, a full service animal hospital with experienced doctors and staff. Are you making summer vacation plans? Dog and cat boarding is available seven days a week, 365 days a year. 24-hour security ensures your pet’s safety and comfort. Single or multiple pets are welcome. Visit the website for useful information on pet health.